It is after over 50 years that a Hollywood Motion picture was shot in Cuba. And for the action packed movie, the requirement was huge as they used number of vehicles that was used. The logistics operation comprehended a plane with crew and camera equipment and gear, a ship with all the cars, trailers and mobile units, a plane with all the pyrotechnics and a plane with food supplies. 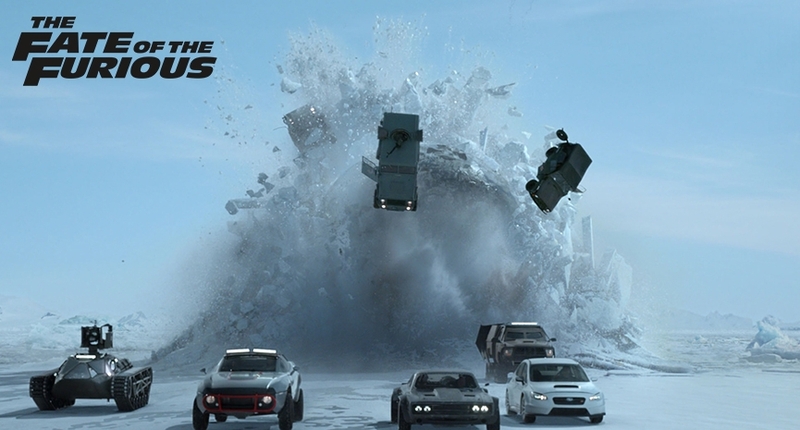 The Fast and the Furious is one of the highest grossing and longest running movie franchises in the world, and with the 8th edition, it has grossed over $3.8 billion in its 16 years of existence. There was a chartered, the Höegh Inchon which is an exclusive Ro-Ro ship that was used to move all the cars, trailers and the massive special effects equipment. It was very challenging for the cargo operator because of the UN- imposed embargo on Cuba and had to overcome the regulatory challenges. The studios also needed a special permit from the US to work in Cuba along with a special permit to temporary import equipment to shoot on the island. Another major challenge faced was that they had to return all the equipment back to the US on time as the crew still had to continue their shoot in the States and were under a very tight schedule.